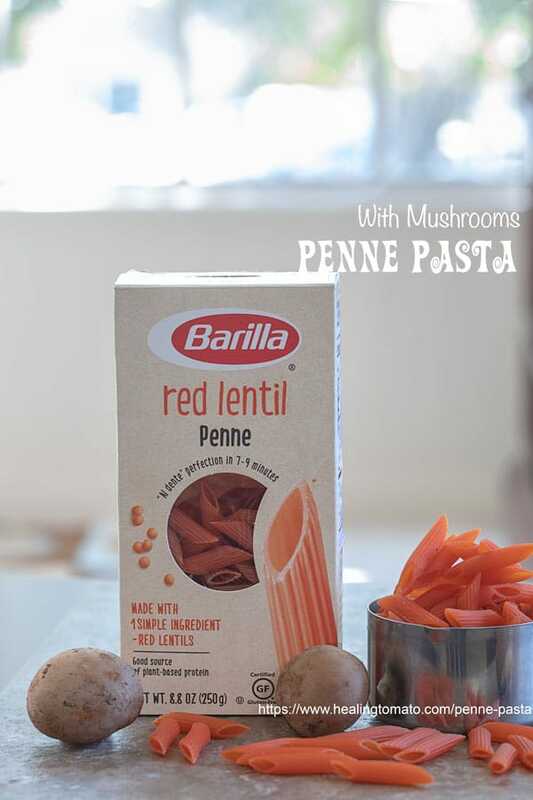 Disclosure – This post is sponsored by (affiliate link) Barilla but the content and opinions expressed here are my own. 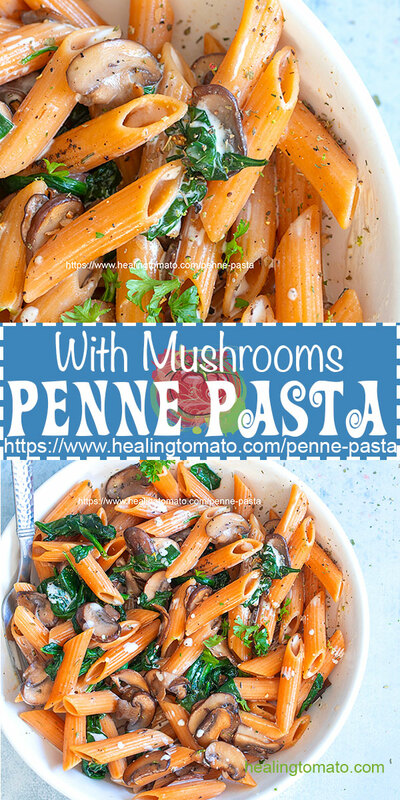 I love a pasta recipe with very few ingredients. 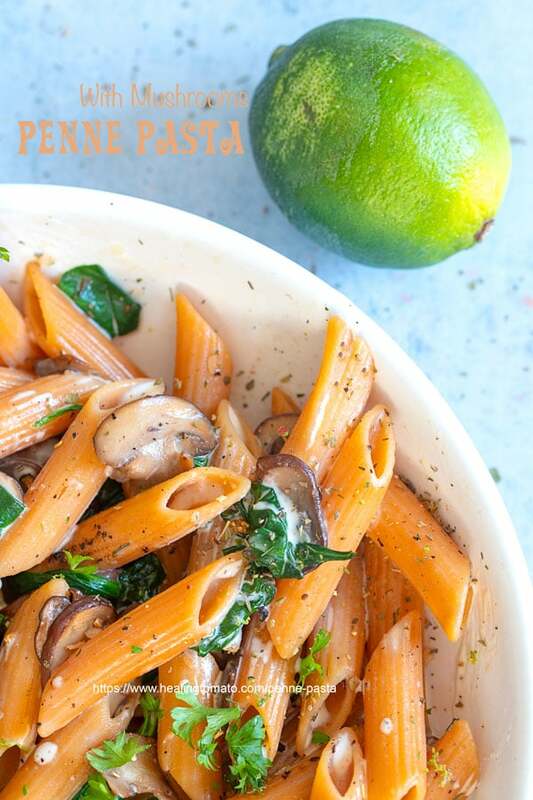 A quick pasta recipe that takes very little effort to make and tastes delicious! 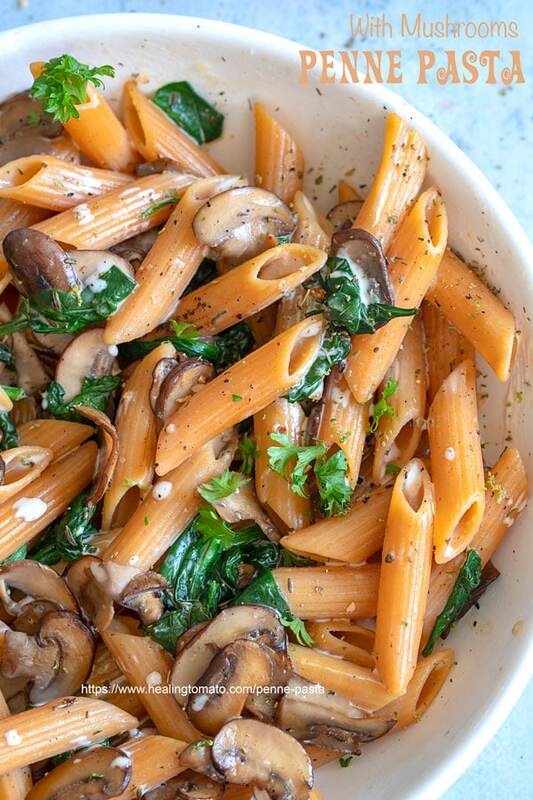 Who can resist that pasta for dinner, right? 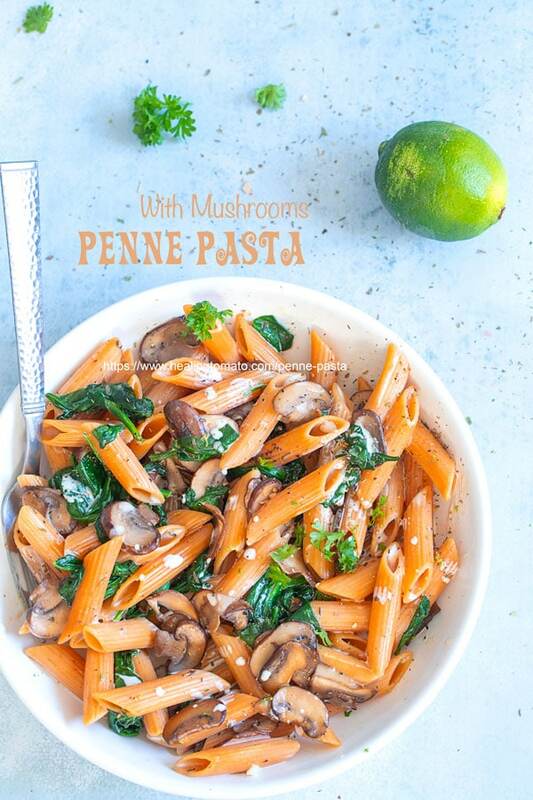 Is Spinach necessary in this pasta? Can I freeze this pasta recipe? 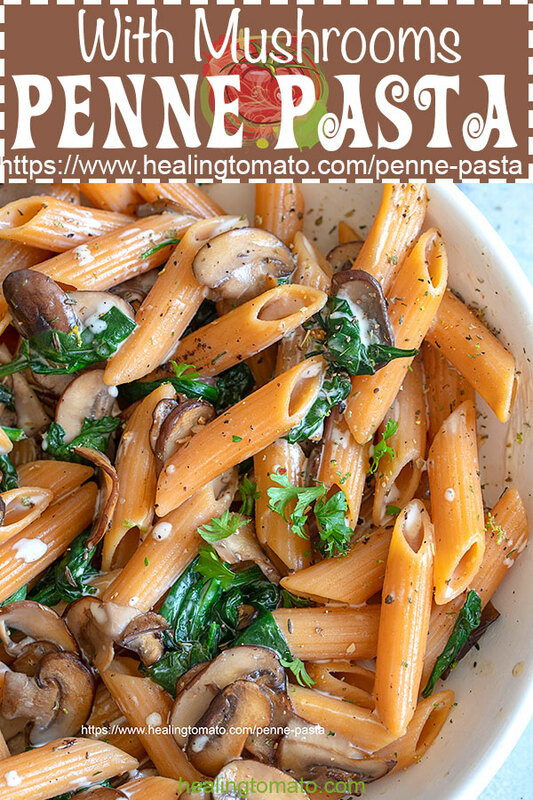 If you like light pasta recipe…. – If you have time, make this Greek seasoning and put it in the coconut sauce. Spinach is definitely optional in this penne pasta recipe. 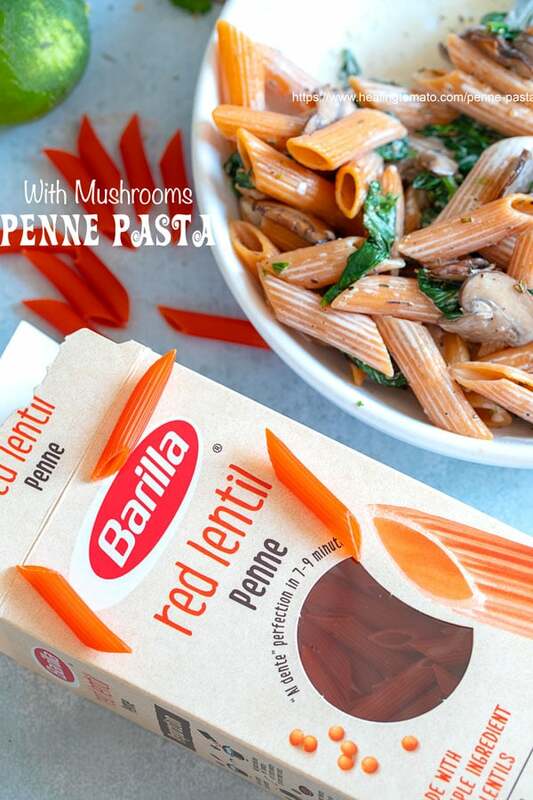 But, it adds additional nutrients and a differently texture to the red lentil pasta. Yes, but, freeze only the sauce part. 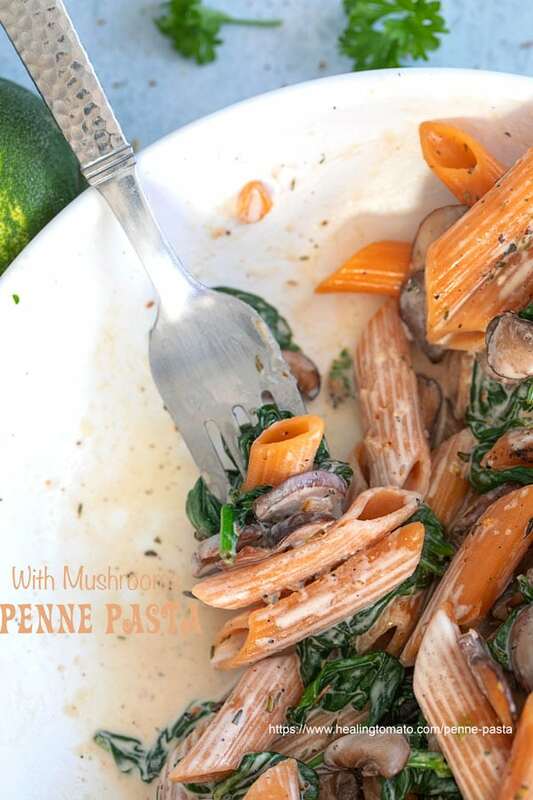 The red lentil penne pasta doesn’t freeze well and its best when consumed hot. 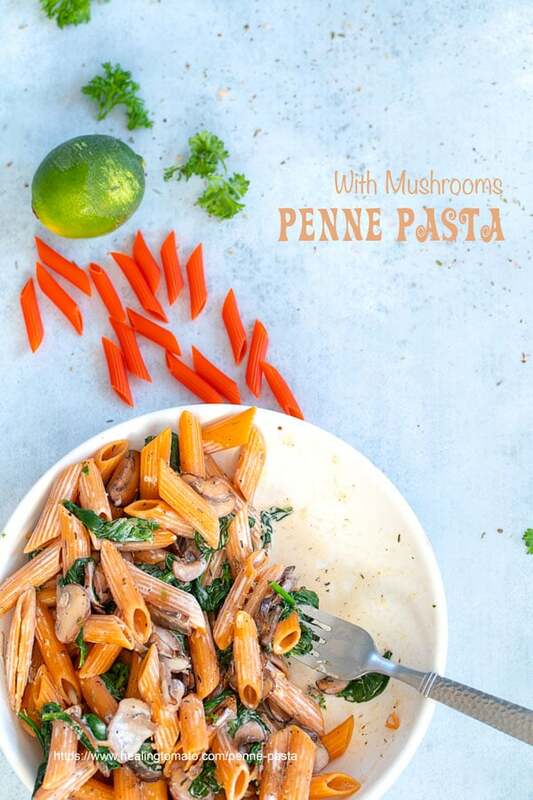 If you are a fan of light pasta meals, then you are in luck. 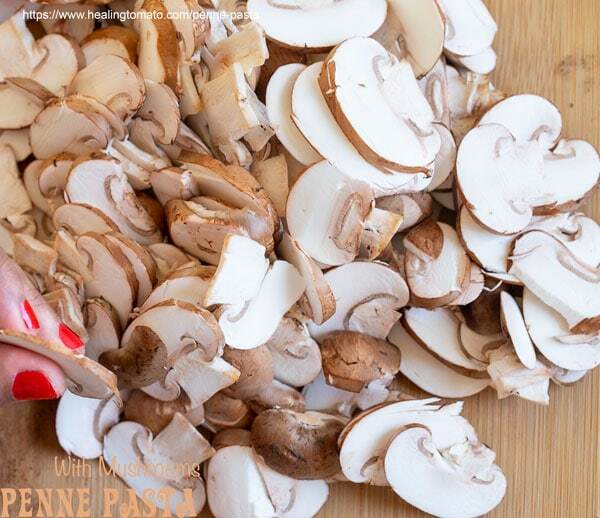 Some of my blogger friends and I have a few recipes that you can try. Which one is your favorite? 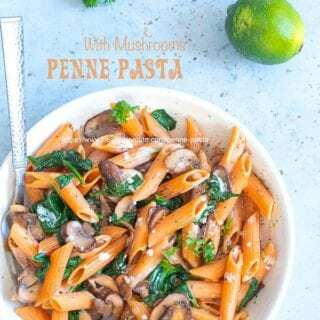 So, try this pasta recipe tonight and let me know what you think. Be sure to rate it below and comment on what you thought of it.